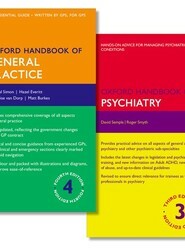 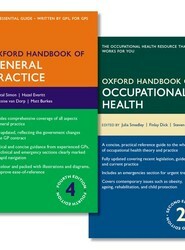 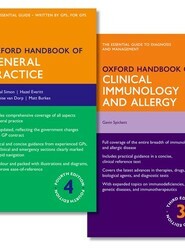 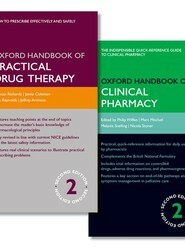 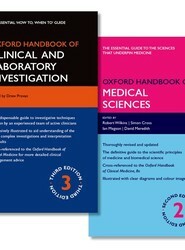 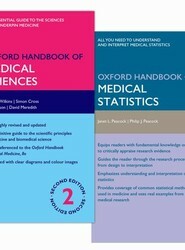 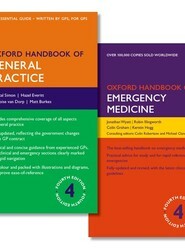 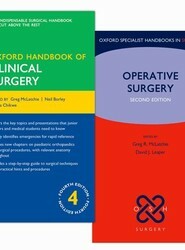 One title from the bestselling Oxford Medical Handbooks series and one brand new guide to surgical consent are now available in this great value pack. 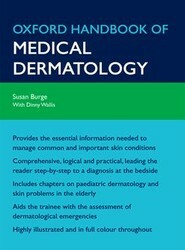 and risks involved along every step of the way. 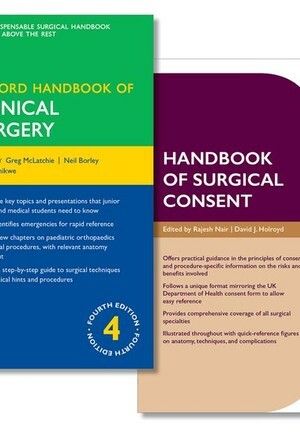 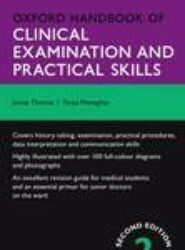 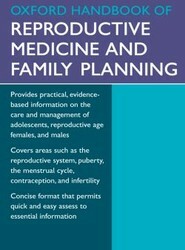 Consent includes chapters on obstetrics, gynaecology, ENT, and ophthalmology, and covers subspecialties now normally covered in surgical rotations. 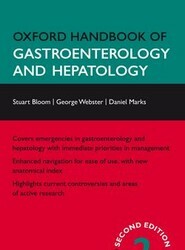 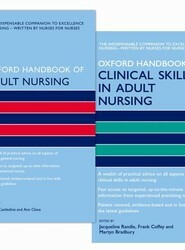 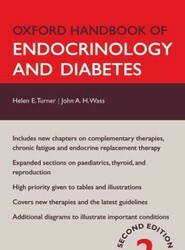 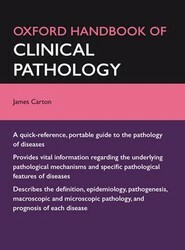 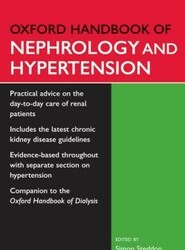 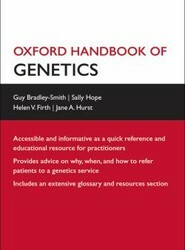 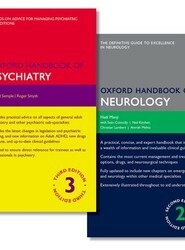 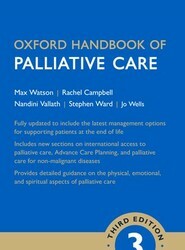 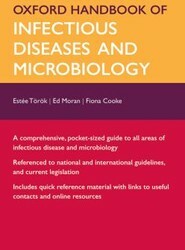 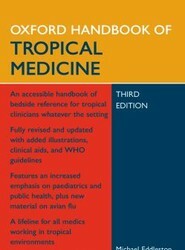 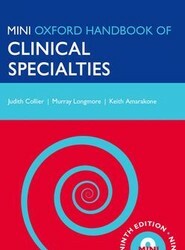 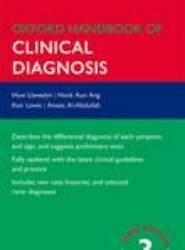 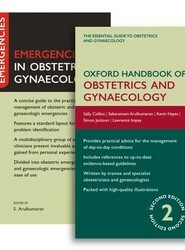 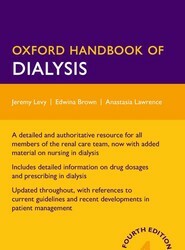 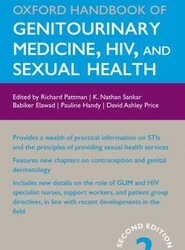 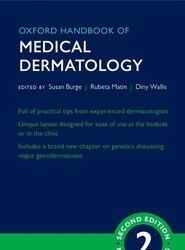 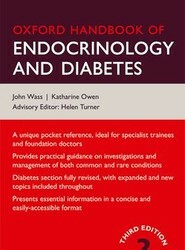 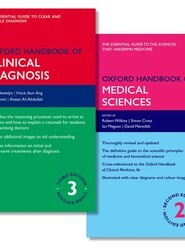 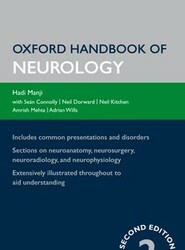 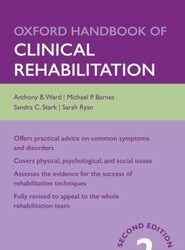 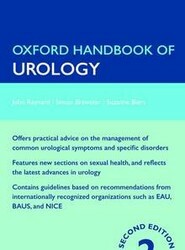 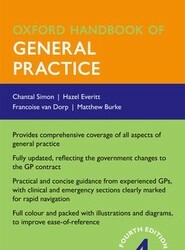 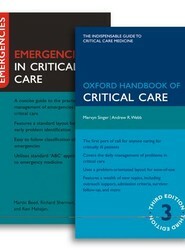 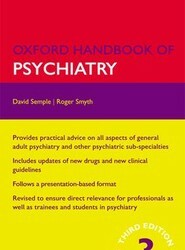 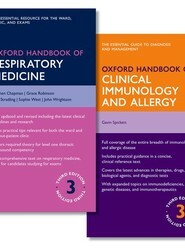 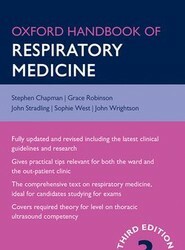 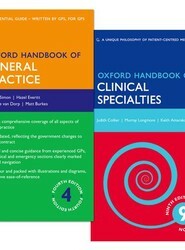 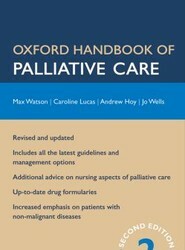 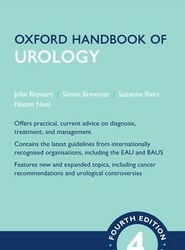 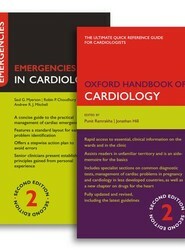 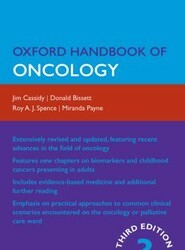 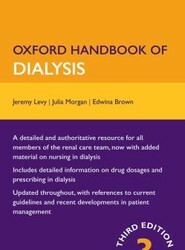 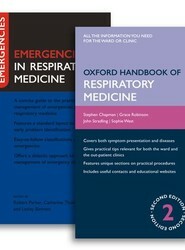 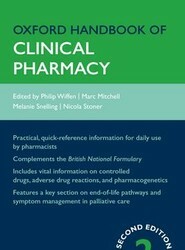 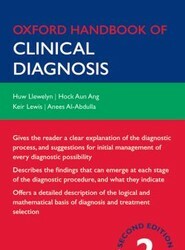 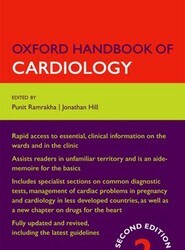 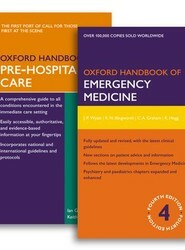 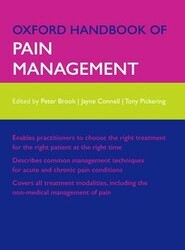 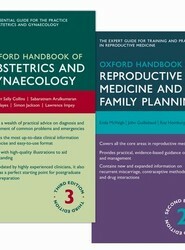 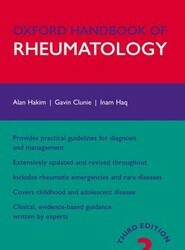 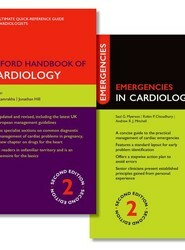 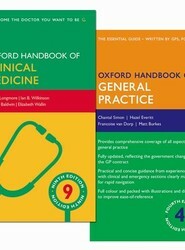 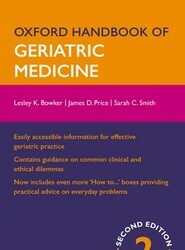 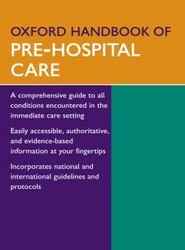 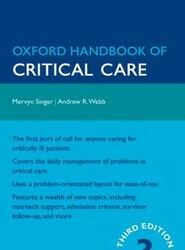 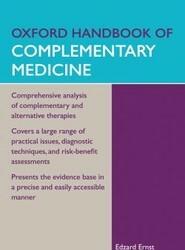 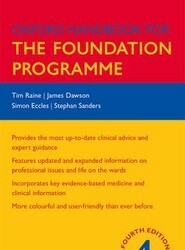 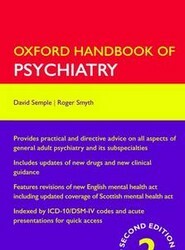 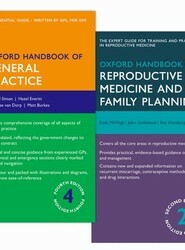 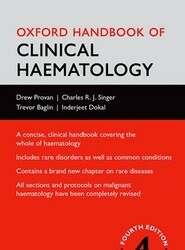 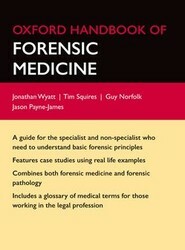 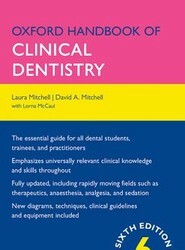 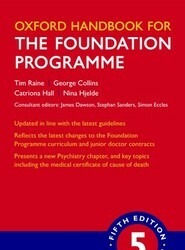 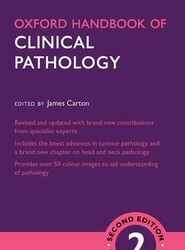 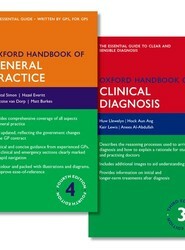 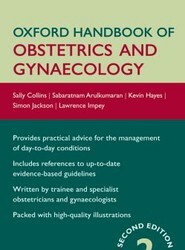 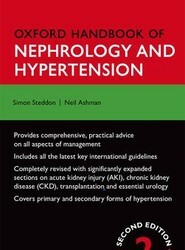 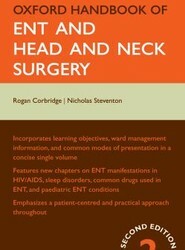 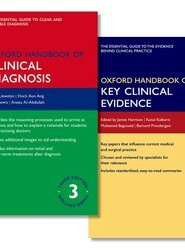 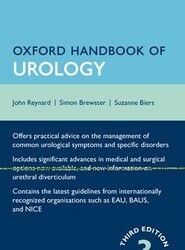 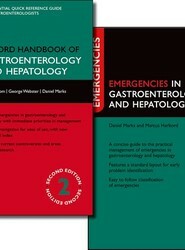 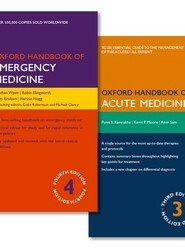 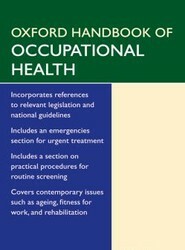 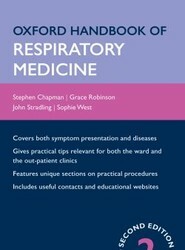 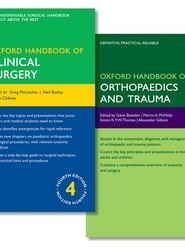 The handbook is concise and easy to understand, and is fully illustrated to give useful detail on anatomy, techniques or complications that can be shown to patients at the bedside to enhance knowledge and understanding during the consent process. 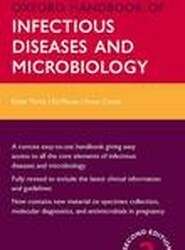 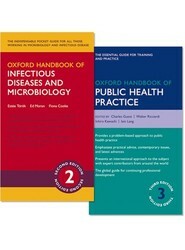 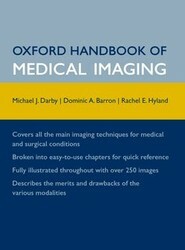 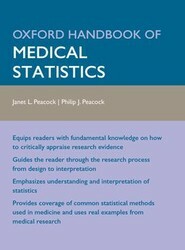 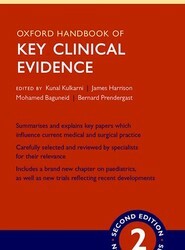 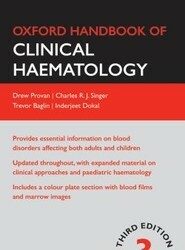 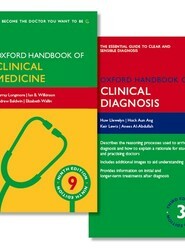 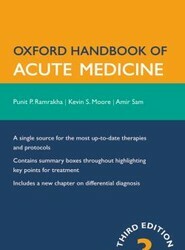 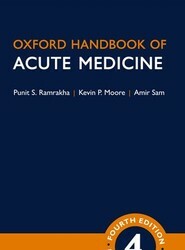 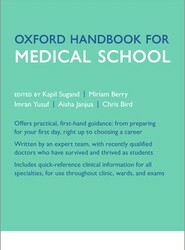 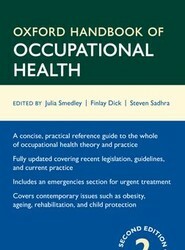 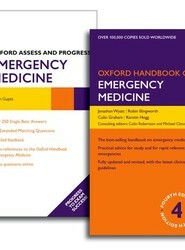 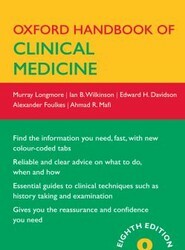 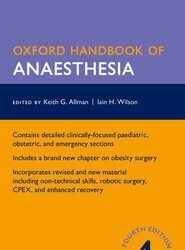 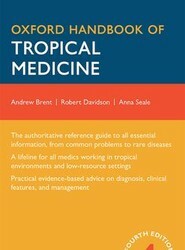 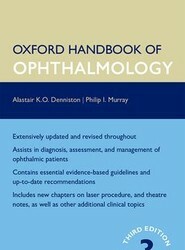 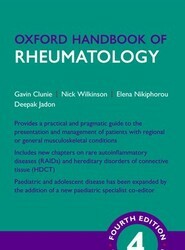 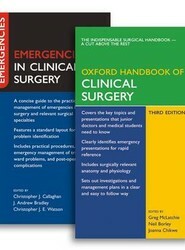 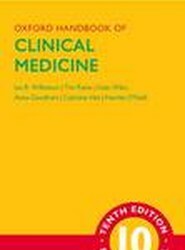 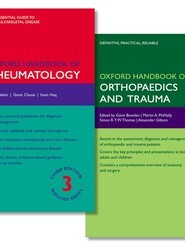 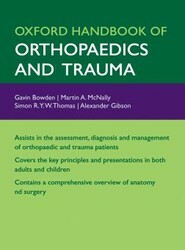 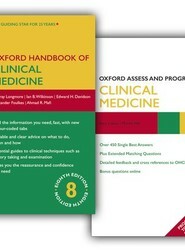 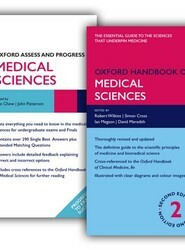 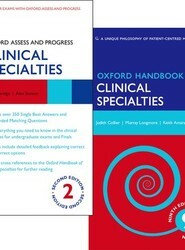 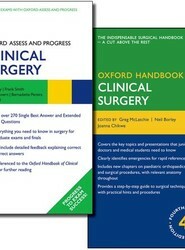 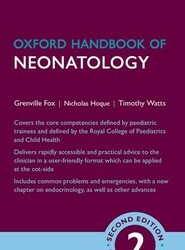 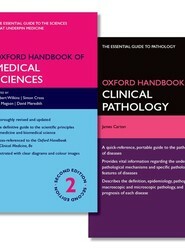 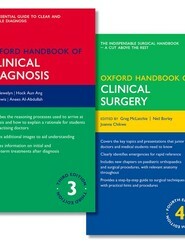 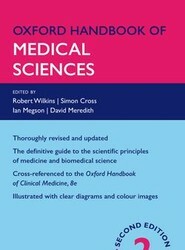 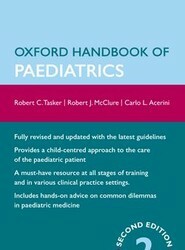 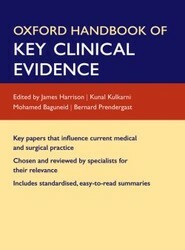 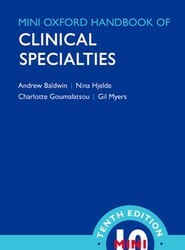 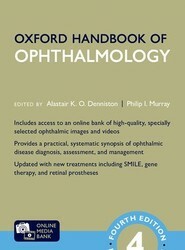 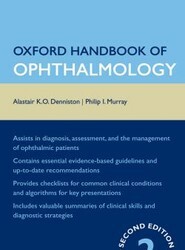 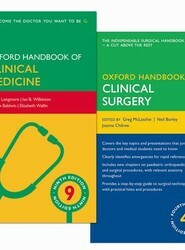 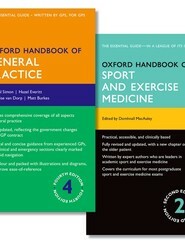 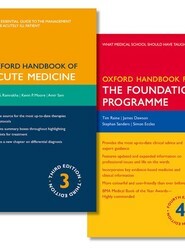 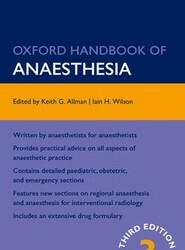 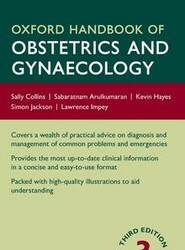 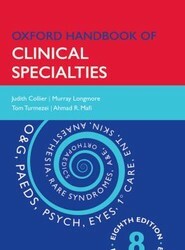 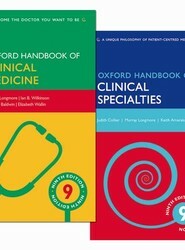 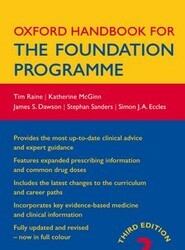 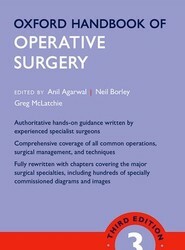 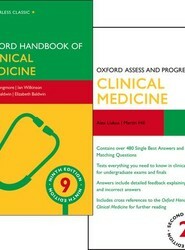 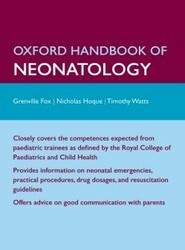 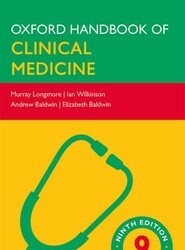 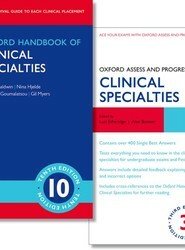 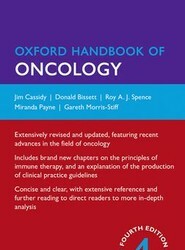 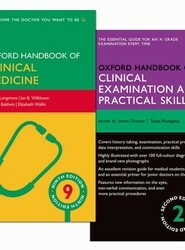 This bestselling Oxford Handbook of Clinical Surgery has been thoroughly revised for the fourth edition to include brand new chapters on Paediatric Orthopaedics and Common Surgical Procedures, as well as new presentations, illustrations, and new anatomy and emergency indexes to aid quick reference. 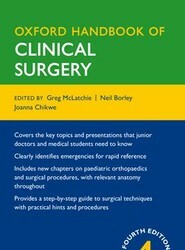 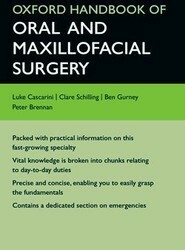 It is an invaluable tool for junior surgical trainees, medical students, nursing, paramedical, and rehabilitation staff. 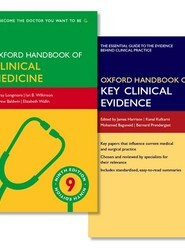 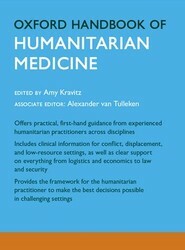 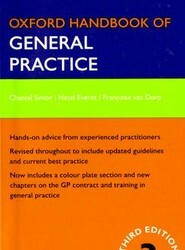 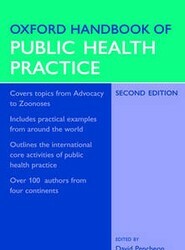 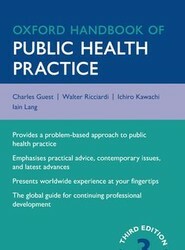 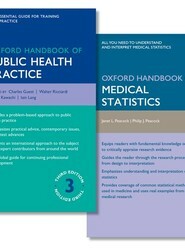 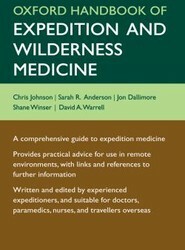 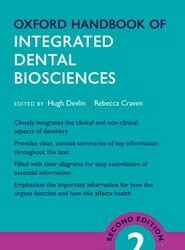 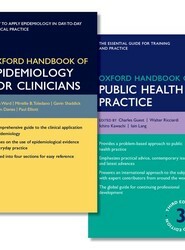 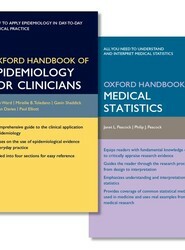 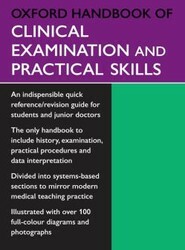 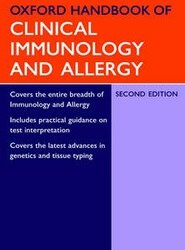 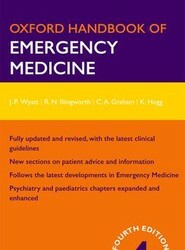 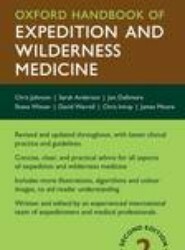 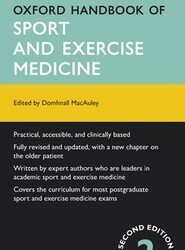 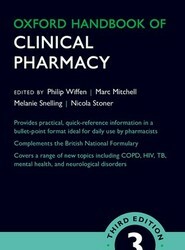 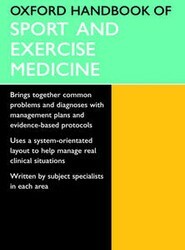 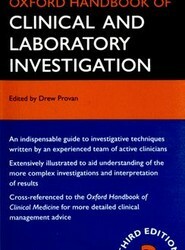 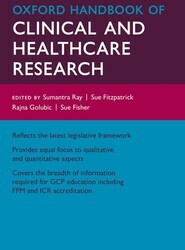 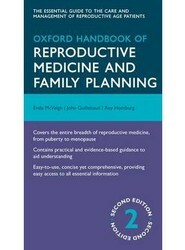 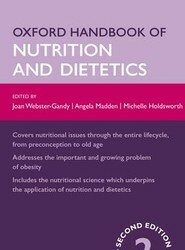 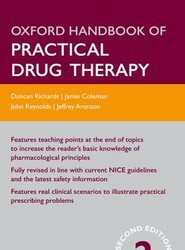 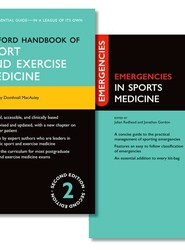 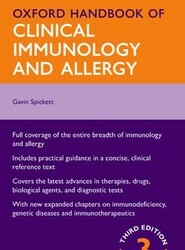 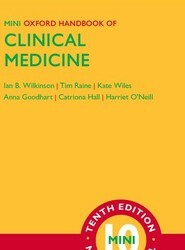 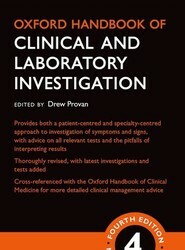 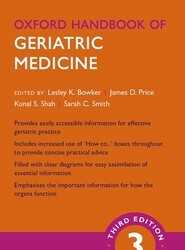 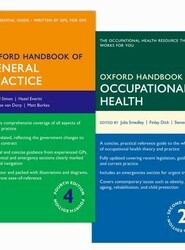 evidence-based practice with key references throughout.